Have you heard Spirit Adrift yet? Well, if you love stuff like Solitude Aeturnus, Candlemass, and Pallbearer, this Arizona combo needs to be on your radar. 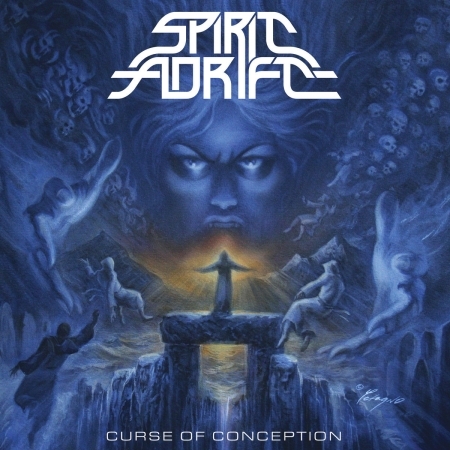 Doomy riffs, powerhouse vocals, and an overall funereal yet melodic vibe can be found all over Curse of Conception, Spirit Adrift's forthcoming sophomore album. 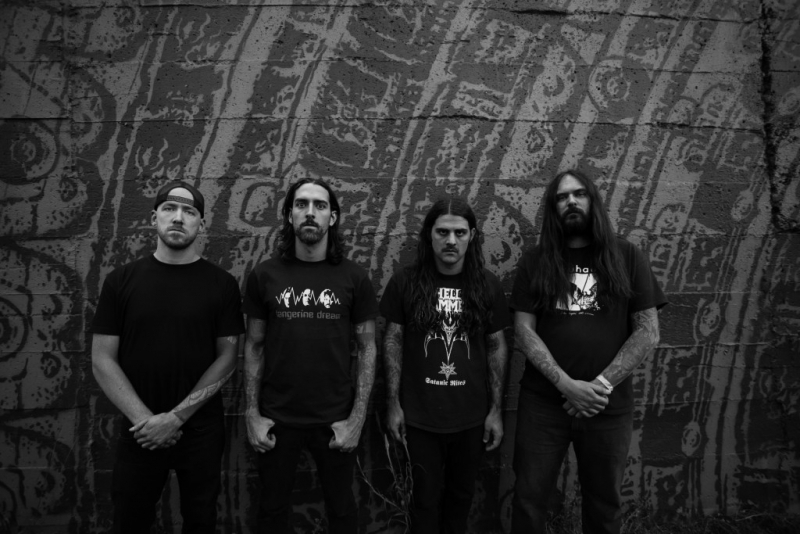 The band features vocalist/guitarist Nate Garrett and bassist Chase Mason, two musicians you might know from Gatecreeper, a death metal outfit I've championed on this site for a couple of years now. In fact, earlier this year, Chase put together a cool list of some of his biggest vocal influences. This time out, the list comes from his bandmate, Nate. What follows are some of the albums that helped inspire him while writing the material on Curse of Conception, and while a couple might be obvious, there is a surprise or two. Rwake has influenced pretty much everything I've done since I first heard them. There is a tangible energy captured on this album. I intently focused on tapping into that archetypal, supernatural vibe during the writing and recording of Curse of Conception. This is one of the most emotionally heavy albums ever made. It hurts to listen to, and from what I understand it hurt them to make it. The sincerity here is what inspired me. You've got to mean every word and every note. That, and the keyboards are awesome. This album has some of Tony's best riffs, and is the first Sabbath album to feature Vinnie Appice. His no-frills, hard-hitting drumming and the way he never fails to accent the guitar riffs definitely informed the drumming on Curse of Conception. Plus Geezer Butler, my favorite bass player, is at the top of his game as well. Dio's performance, and his phrasing in particular is phenomenal, especially on "Sign of the Southern Cross." A crucial, top-tier sludge/doom/post-metal album. The dynamics, natural flow of the music, and bone-deep genuine emotions set the standard for this kind of music. Chuck from Deadbird is probably my single biggest influence, as far as musicians go. Recently, I became re-obsessed with the stuff that first got me excited about metal. Black Sabbath is my favorite band, and I love Ozzy's solo stuff as well. This time around, I've been infatuated with the Jake E. Lee albums. He's got some great licks. The songs are so well constructed too. They're basically pop songs played in the context of metal. And played really well. Curse of Conception was engineered and mixed by Sanford Parker (Leviathan, Eyehategod), and features killer cover art by Joe Petagno (Mötorhead, Incantation). The album can be pre-ordered from 20 Buck Spin. Nate Garrett is the vocalist/guitarist of Spirit Adrift. He's also currently in Gatecreeper. 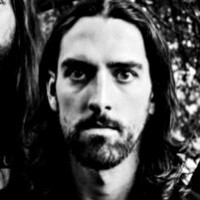 Garrett has previously been a member of such bands as Queen Beast, Pile of Dead Women, Deadeyejack, Take Over and Destroy, and Sinking South.